Don't Get Caught Out: Maintain Your Boiler! “The boiler? Sure, I got it checked… um”. Oh dear! Sound familiar? If you don’t get your boiler checked regularly, you’re asking for trouble. It is recommended that you have your boiler serviced every year to keep it operating safely and at peak efficiency. 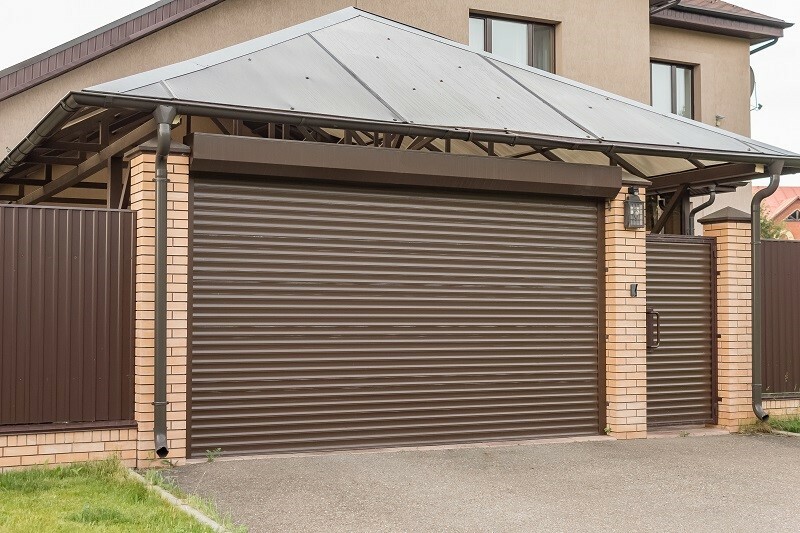 If you fail to do so, you may invalidate your warranty depending on when it was installed. Just think how much you depend on your boiler. In fact, it is one of the most intensively used household appliances. It is not a good idea to wait for the heating to stop working or wait for hot water from the tap that just isn’t coming, especially in the middle of winter when you need it most. If your bills are increasing faster than you would expect, it could be down to an inefficient boiler. 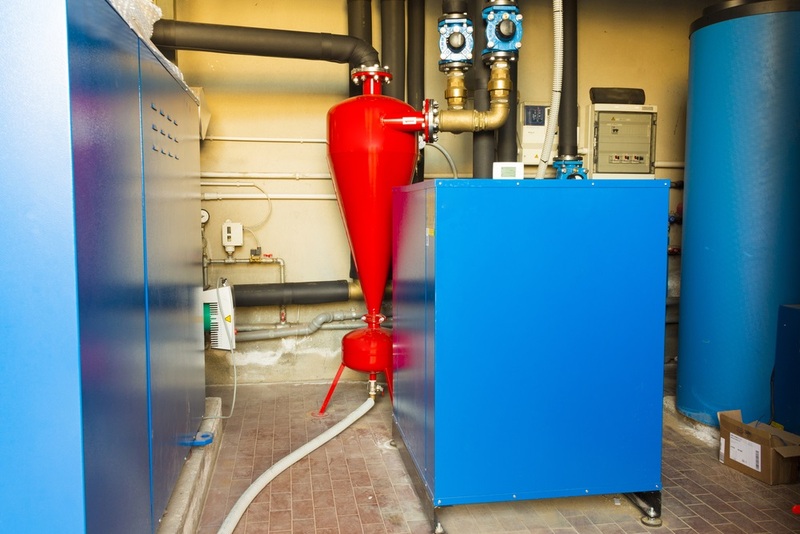 As boilers get older, they start to work less efficiently and cost more to run. An easy way to check your boiler’s efficiency is to look at the rating on its ERP energy label. An A-rated boiler is the most efficient, at 90%, while a G rating represents less than 70% efficiency. When unexpected puddles appear beneath your boiler, you should take immediate action and call a Gas Safe engineer. A leaking boiler is a serious problem and indicates that an internal component such as a seal or a valve is broken. The leak can lead to corrosion and rust or can cause electrical components inside the boiler to short circuit. When a new boiler fires up, it will make a low constant hum. However, when it starts to make clunking and banging noises, it’s time to contact that heating engineer. These unwelcome noises, called “kettling”, can be caused by a build-up of limescale on the heat exchanger. This results in a block or reduced flow of water and causes some water to boil, steam and expand, just like a kettle. Whistling noises can be caused by trapped air which an engineer can release. When a boiler makes a gurgling noise, it could be caused by a frozen condensate pipe which will need to be thawed. If the pipe is easily accessible, the pipe can be thawed with hot water bottles or heat wraps. If in doubt, call in a Gas Safe engineer, to repair the boiler. Faulty gas appliances can produce a highly poisonous gas called carbon monoxide (CO) which can cause death or serious long-term health problems. Carbon monoxide is produced by the incomplete burning of natural gas. This happens when a gas appliance has been incorrectly fitted, badly repaired or poorly maintained. If you detect any of these symptoms, your boiler or other gas appliance must be investigated immediately by a Gas Safe registered professional. The advice is clear, get your boiler checked once a year by a qualified and competent Gas Safe registered engineer. To find an engineer near to your home, do an online search based on your location on the Gas Safe Register website. 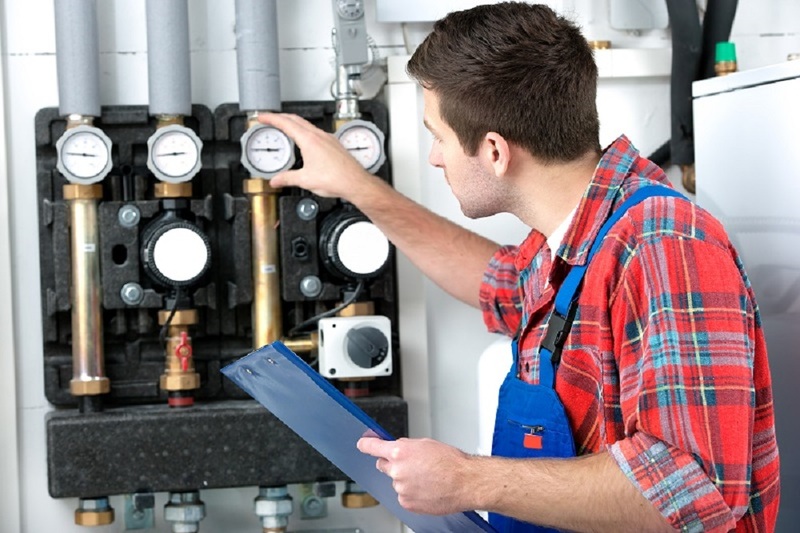 A qualified engineer will be required for the technical maintenance of your boiler but there are things you can do yourself to help keep it in good working order. Check the pilot light. The pilot light should be a strong blue flame. If it is yellow or orange, this is a sign that the boiler is not burning its fuel completely. Incomplete combustion presents a safety hazard, the boiler could be leaking carbon monoxide, which is colourless and odourless. Check the pressure. Your boiler and the whole of the heating system will lose pressure over time. The system needs the right amount of pressure to operate properly; too low and your boiler won’t fire up, too high and there will be excess strain on the pipes and equipment. The pressure gauge should be pointing between 1 am 1.5 bar. If the pressure falls below this level, consult your instruction manual on how to increase the pressure. If you feel that this is beyond you, then call a qualified engineer. Clear area around the boiler. Your boiler needs sufficient ventilation to run safely. If your boiler is located inside any sort of cupboard, remove all clutter around it. This will also facilitate access for an engineer to carry out any repairs. Lag your pipes. Frozen pipes can be a real problem for the heating system. A blockage may build up pressure in certain areas, causing strain on the system and possibly a leak. Wrap your pipes with lagging, a simple way to help prevent problems. Arrange for an annual service for your boiler, which should be carried out by a qualified Gas Safe registered engineer. A certified engineer will conduct a thorough boiler maintenance check, make sure that all components are operating smoothly and efficiently, clear your system, and repair or replace where necessary. It will be cheaper for you in the long run.